Hand wash, clean rims, wheel wells, door jams, dash, cup holders, & windows. Vacuum + trunk, dress tires, spray wax, exterior dressing & a scent. Express package + deep clean interior and dress all plastic to shine/protect. Shampoo all floor mats. Exotic package + full interior shampoo, clean and condition all leather, clay bar and hand wax/polish. Hand wash, engine detail + hd dressing, clean/condition all leather, polish all chrome, wax/polish paint, clean mirrors and windshield. 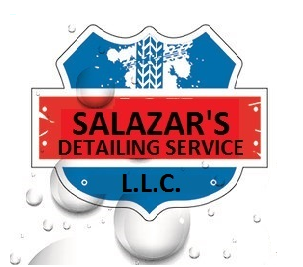 1 Year Membership – 4 express wash packages + free upgrade to a hand wax/polish each visit. Free wash on your birthday, half off all extra services & priority scheduling. EXTRAS ARE HALF OFF WITH PURCHASE OF EXOTIC OR ELITE DETAIL PACKAGE!